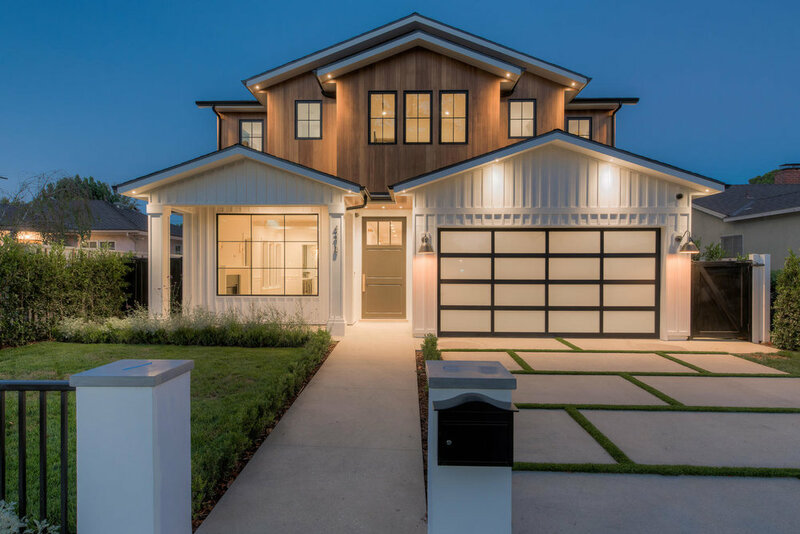 A dynamically presented contemporary craftsman. The facade features an unique ironwood material on the second level exterior, contrasted with a classic white bat & board exterior on the entry level. 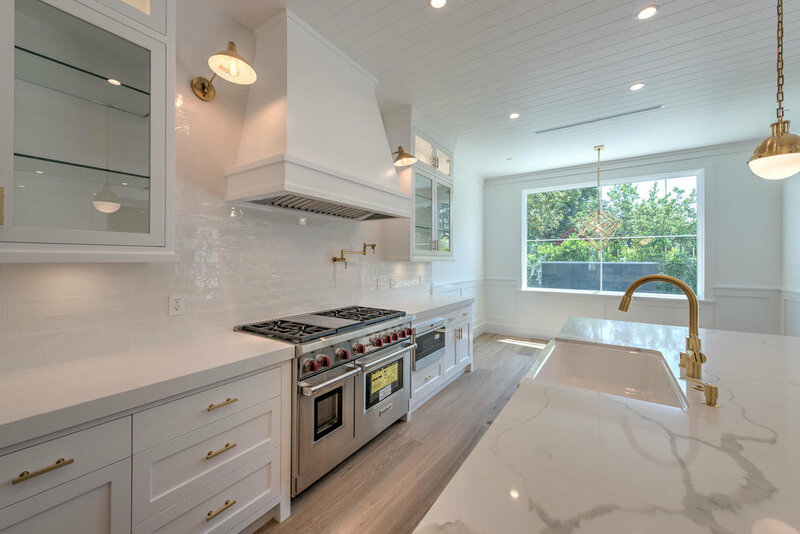 Exquisite interior finishes throughout.